Delta Spirit’s self-titled record arrives March 13, 2012 on Rounder Records. 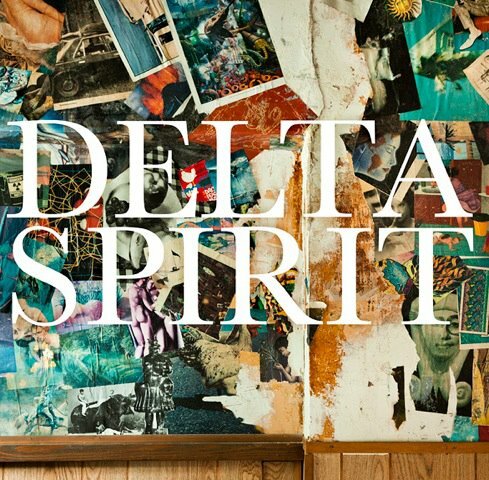 Delta Spirit was produced by Chris Coady at Dreamland Recording Studios — a converted church built in 1896 in Woodstock, New York. The album follows 2010’s History From Below and 2008’s Ode To Sunshine. Through the recording process the band grew their sound sonically, inspired to use instruments they had not previously experimented with. The album’s raucous energy and no-holds barred performances will appeal to Delta Spirit’s fan base, which has grown consistently thanks to their explosive live shows. 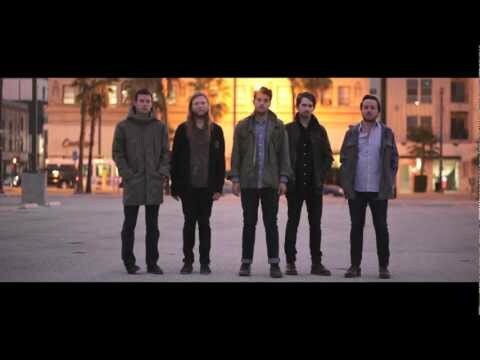 Rolling Stone is currently streaming the entire Delta Spirit album here.